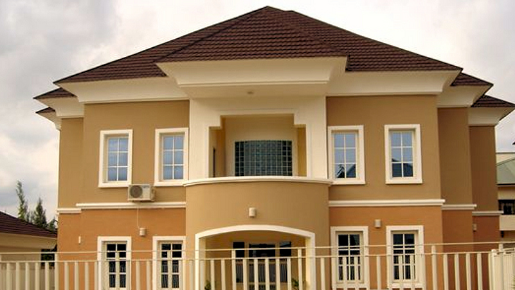 Home / Unlabelled / Civil Servant Loses Properties Worth Over N124m. Civil Servant Loses Properties Worth Over N124m. 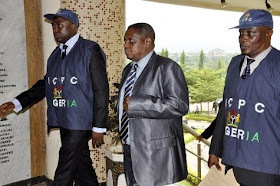 A Federal Capital Territory High Court, sitting in Zuba, has ordered the final forfeiture of properties worth N124.5 million illegally acquired by a Principal Accountant in the Finance and Accounts Department of the Ministry of Niger Delta Affairs, Daniel Obah, to the Federal Government. Mr. Obah, who was charged before Justice E.O. Ebong, by the ICPC, was accused of fraudulently acquiring a four-bedroom duplex in Abuja and plots of land in Rivers State. Others include plots of land at Oliopobo, Rumuekini New Layout, Obio Akpor L.G.A. of Rivers State valued at N18 million, Umuodili Odubo, Abe Ndoni Community, valued at N16.5 million and Livingstone Estate Umuogodo, Igbo- Etche, Obio Akpor L.G.A. Rivers State. Unfortunately for him, the judge dismissed his plea for failing to convince the court with proof. He therefore ruled that all the seven properties listed by ICPC be forfeited to the federal government.